Interview with writer Katherine Brewer-Ball and online link to the film. Gabey and Mike: A Jewish Summer Camp Love Story takes its name from a song by Mermaid Café - a folk band comprised of Andi D., Joe A. Rider and Merrill Nisker (now known as ‘Peaches’) that gained popularity at Canadian Jewish summer camps in the early 90s. 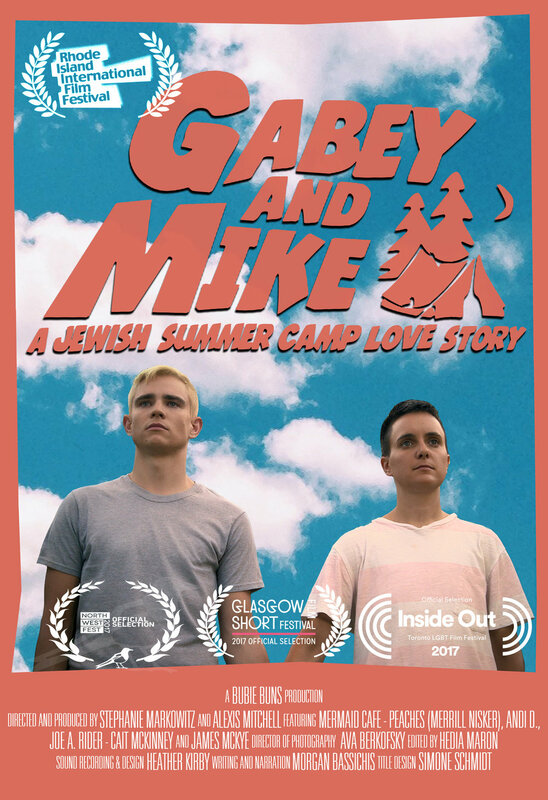 Gabey and Mike uses the tropes of the summer camp movie genre alongside references from iconic queer films in order to grasp the significance of this band within the peculiar space of the Jewish summer camp. 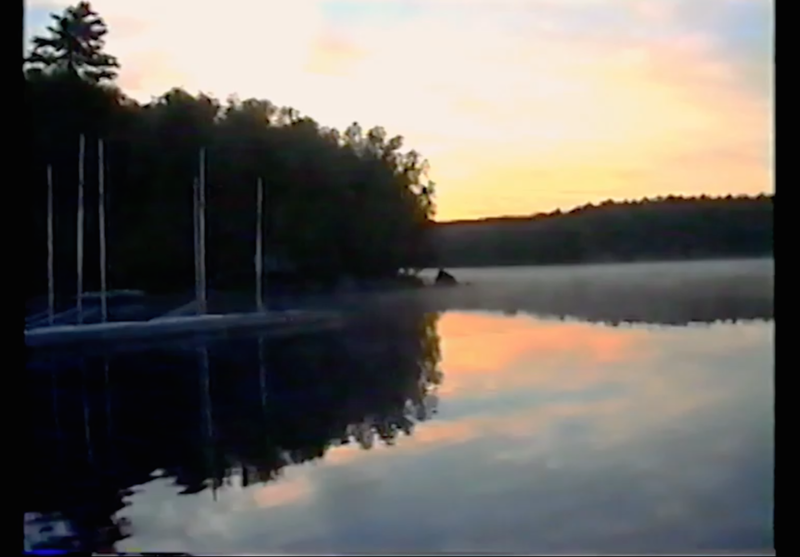 Video Still, courtesy of Ava Berkofsky, DP.